Controversial comedian Chelsea Handler stopped by CNN’s Piers Morgan Live last night and had some harsh words for the outgoing CNN host. 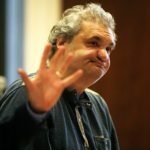 A New Jersey court appearance for “Howard Stern Show” radio personality Artie Lange (LANG) on a charge of driving under the influence of an intoxicant has been rescheduled for next month. 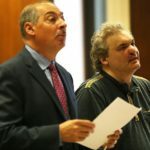 The comedian and author of the best-selling book “Too Fat to Fish” originally was scheduled to appear in court Wednesday for a pretrial conference. That date is changed to Sept. 9. 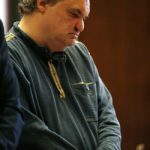 Police say Lange’s vehicle struck the back of another vehicle. They say no one was injured. 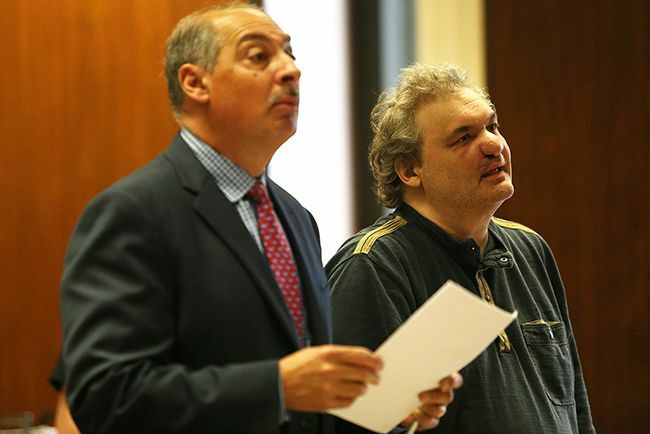 The second episode centers on the feud between the Stern Showâ€™s loveable nerd JD, and office stud, Jared. Our next celebrity guest appearance was by THE John Stamos. He was filmed just ten minutes before his appearance on Howardâ€™s radio show and I should remind you, this was not scripted. The scene would rely entirely on the improvisational skills of Stamos and Sal after receiving a plot line. It was nerve racking – could Stamos improv? There was no time for a second take because, like I said, Stamos was only minutes away from appearing on air. (Side note: John Stamos is the most confident human being I ever met. Then again, if you take a look at some of the girls heâ€™s been with, you completely understand where that confidence comes from.) Anyway, Stamos understood exactly what we wanted in the scene and we were ready to shoot. Moral of the story: Stamos can improv. He absolutely nailed the scene on the first try. He riffed back and forth with Sal in a fashion youâ€™d expect from a professional improve comedian. 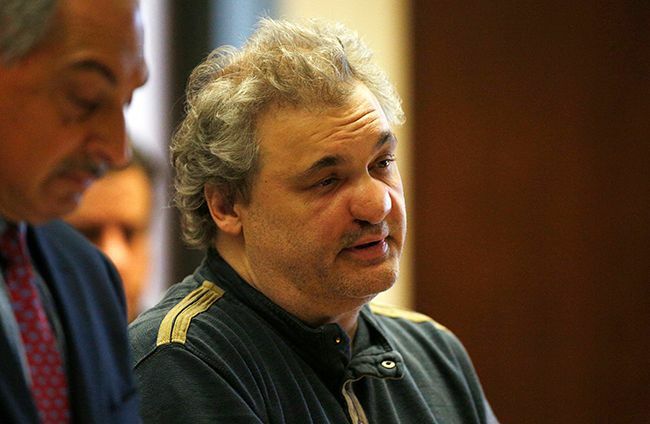 The topics included: Howard, Salâ€™s wife, Johnâ€™s balls, and of course Full House,. As you can imagine, the scene turned out to be incredible. 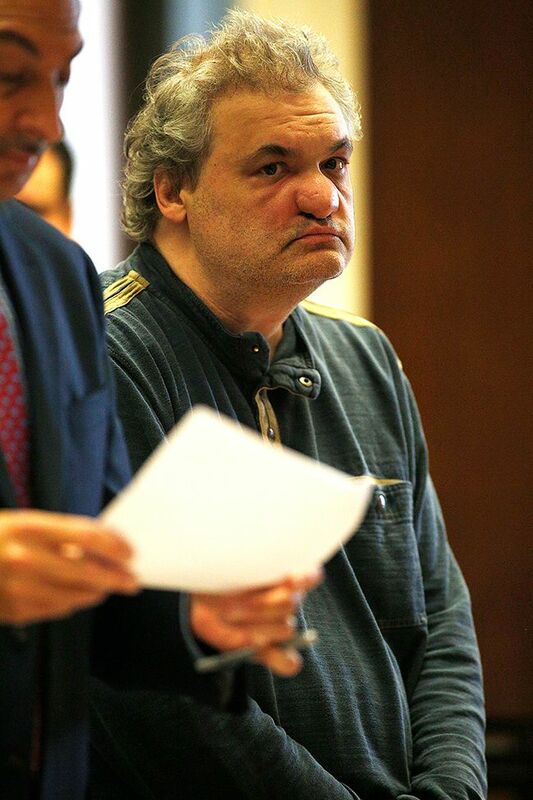 The episode also includes the acting chops of Ronnie the Limo Driver. Ronnie, who should never be confused with John Stamos for acting ability (or for any other reason), generates plenty of laughs as a pint sized, tough guy bodyguard. 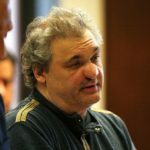 I could try to tell you how funny it is to watch Ronnie try to rule the Stern Show hallway, but you really need to see it out for yourself. 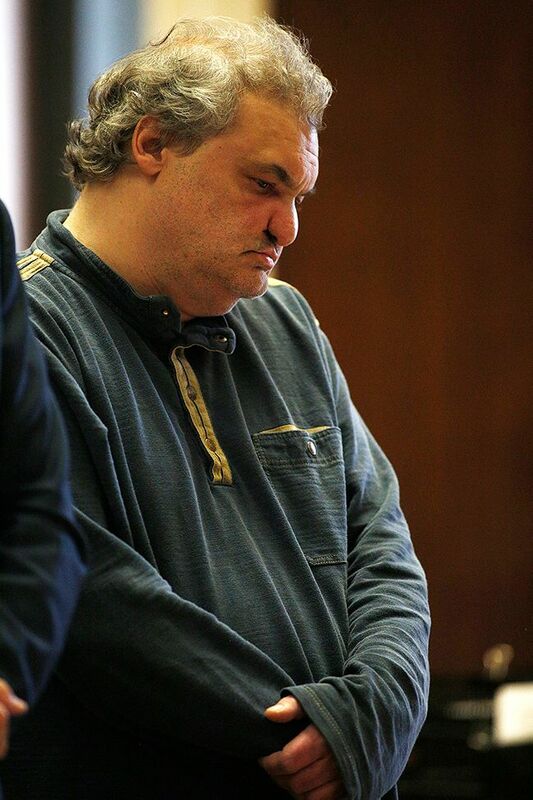 How did Artie lose all that weight? Down to 230 pounds. 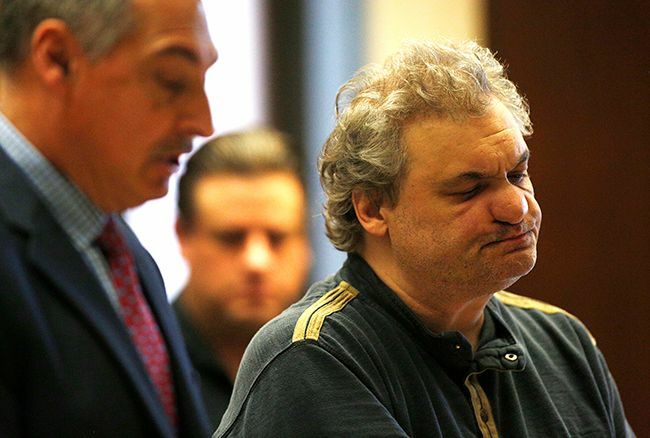 The incredible shrinkingÂ Artie Lange reported this week that his weight is down somewhere â€œin the 230s.â€Â The talented but tormented co-host of The Howard Stern Showâ€™s weight topped out around 300 pounds last year during a self-destructive tailspin that included wild eating and drinking binges and abuse of both heroin and Subutex, a drug designed to ease heroin withdrawals. 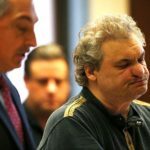 Six months ago, it looked like Artie Lange was on the express train to aÂ Chris Farley style end.Â Now, with a new, hot girlfriend he found in a New Jersey tanning salon and a newfound interest in jet skiing, Artie Lange seems to be back from the dead. 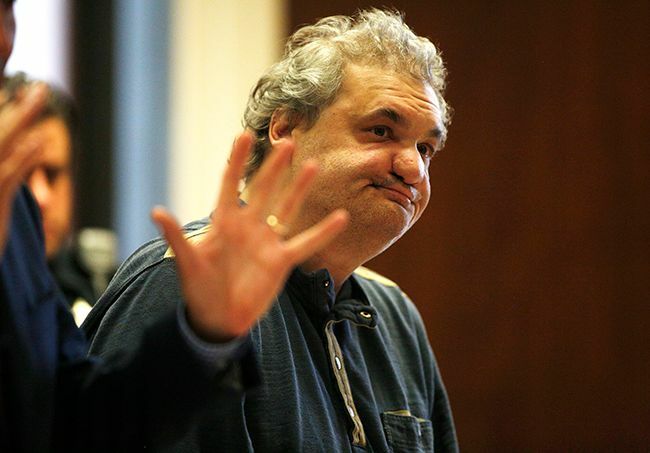 Yes, jet-skiing.Â On Monday morningâ€™s broadcast of The Howard Stern Show, Artie Lange attributed part of his weight loss to his new addiction to jet-skiing.Â Apparently, itâ€™s not as crazy as it sounds.Â Jet skiing for an hour is reported to burn 460 calories for a person weighing 145 pounds, and even more for a heftier comedian-type rider. 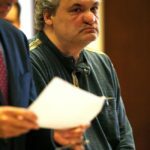 Artie Lange says to lose another 30 pounds to get down to his goal weight of 200, he plans to â€œget seriousâ€ with regular trips to the gym.